Can Going To Couples Counseling Have A Negative Impact On Your Relationship? When it comes to relationships, it is crucial to understand and accept that problems may crop up and there are points when you may need professional help and that is alright. Most people feel apprehensive about seeking help because of what their significant other will think along with how other people will perceive this new development. If you are thinking in the same vein, then it is time to stop, take a deep breath, start researching on the subject, go through the information gathered and develop a better and deeper understanding on the subject. Only then, it will be possible to get and comprehend the answer to the above-mentioned question. Doing The Research – There are thousands of websites which will be able to provide the information you have been looking for. 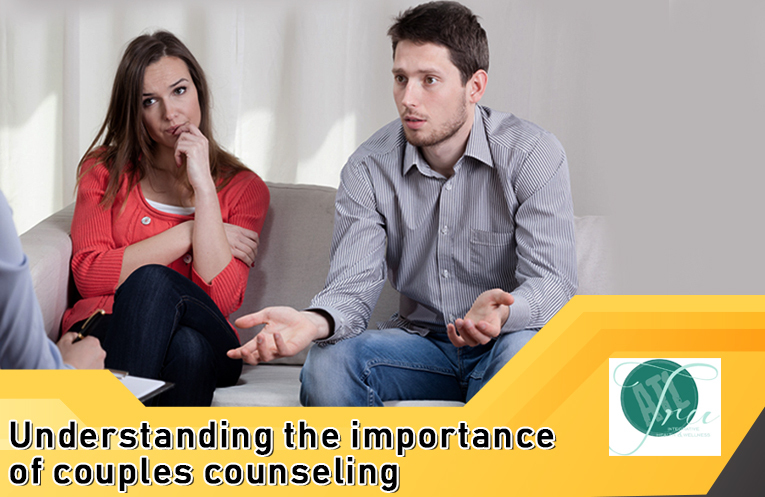 From going through the information, they are offering and even by asking someone trained and trustworthy, you will find that going for Couples counseling is not a bad thing at all. In a relationship, hurdles, ups and downs are bound to come. There will be situations where you will feel clueless, sometimes the stress of your fast life will take its toll on the relationship. Due to a lot of reasons, your relationship may start getting complicated. Despite trying a lot, it is not easy for an untrained person to find the problem, solve it and save the relationship. Getting The Help – In such a situation, you will need a lot of professional help and only a trained and experienced therapist will be able to help. By going to the therapy sessions, you will prove your interest in making things better. Additionally, you will be given the tools required for saving the relationship. Under the safe and non-judgemental environment of a therapist’s office, you will be able to take time out from your busy schedules, come together and really focus on the important things, in this case, you and your significant other and the life you have built together. Hence, choosing to go to Couples counseling in Atlanta will be a smart decision indeed. It is possible that during the initial stage, you will feel a little awkward and even doubtful about the effectiveness of the sessions, but with time things will start getting better and you will heal along with the relationship. As for the opinion of the others including friends, extended family, and even acquaintances, you need to learn and ignore them. Only in this way, you can save the relationship and help it get stronger than before.